The millions of dollars dumped in South America by evangelical churches have brought the eighth world economic power (Brazil) into their hands, knowing that the first (the US) is already conquered. In Africa, it is the Pentecostals who spread their hatred of others and try to place their aficionados inside the governments. The sixth world power (India) and its huge diaspora exudes a Hindu radicalism in the name of which Christians and Muslims are murdered. Within ASEAN, the so-called ‘saffron’ Buddhists are persecuting Muslims : the act ruthlessly in Myanmar against the Rohingya in the east of the country, but they are also active in Thailand and Sri Lanka. As for the twelfth power (Russia), its ‘Moscow and all Russia Patriarchate’ has proliferated brand new monasteries and churches in all its former zones of influence. Better documented is the damage done by millions of Saudi petrodollars via Al-Qaeda, Daesh, Boko Haram, etc… or the Hezbollah related to Iran. Jewish fundamentalists are colonising the occupied Palestinian territories. 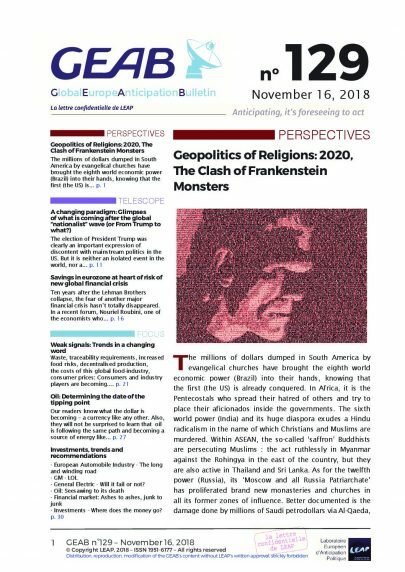 Everywhere the same technique and the same objectives are used: financing a radicalism of state religions for expansionist geopolitical purposes. But these movements, partly conceived in secret agencies, have developed a life and path of their own, nourished by the economic and civilisational worries of the people. As of now, they are associating with so-called nationalist political movements and are gradually getting closer to power, leaving the creators powerless to control their creatures. This combination of fanaticism, nationalism, imperialism and the dream of ethnic purity is all too familiar. However, the risk of seeing humanity sink into a new period of organised bloodthirsty madness (wars and/or totalitarian systems) in the near future appears high enough to us to decide to launch an alert. As we’ve said many times before, the historical period of humanity we are going through now is of the same nature as that of the Renaissance, though of greater magnitude. As in the 14th century, new technologies and openness to the world are bringing about a profound and radical transformation of human beings and their societies. The Renaissance has remained – rightly – in History as an incredibly positive period in terms of art, philosophy (humanism), economy (thanks in particular to the invention of modern finance)… However, the Renaissance was born in pain (plague, wars and the serfdom of the medieval period; religious heresies and counter-reactions of the Inquisition…) and caused further suffering (wars of religion in the 16th century, derived from the heresies and serfdom of the Middle Ages). With modern time acceleration, the new form of Renaissance that the 21st century is proposing looks like it will have a much shorter time span than that of the 14th-16th centuries. Hence religious wars are already looming on the horizon, at the precise moment when – maybe because – humanity is tilting into the new era. Those who are observant will know that our planet is in full tipping point right now. But it is tipping in the direction it has been aiming at for decades, even centuries. The time is now ripe for an open society that is more enlightened and connected (Internet), cleaner (end of the all-oil time, renewable energies), more money free (virtualisation and sharing), more diseases free (genetic reinforcement) and with less and less hard work (automation, computerisation, Artificial Intelligence…). Those utopias which humanity has been dreaming of (with origins precisely in Renaissance) are today technically possible. The plans and foundation stones of the ideal future mega-cities (NEOM in the Middle East, Amaravati in India and many more yet to emerge) are in place, whilst their financing is being made available. The foundations of a better world – although new – are being put in place as a logical consequence of human invention and the Internet revolution (the Internet has actually changed the whole situation). 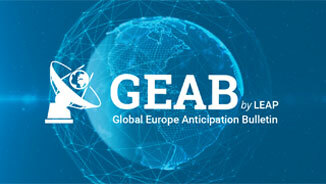 But for 13 years now, whilst disclosing the irresistible forces of transformation, GEAB has continued to observe, describe and anticipate the mechanisms of resistance to change. 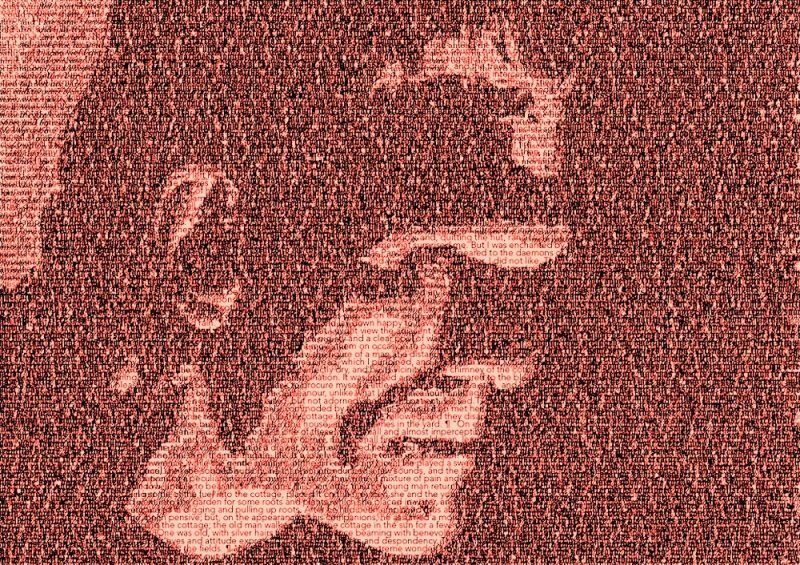 And it is not by chance that the tipping point towards tomorrow’s world that we are currently reaching strictly corresponds to a tipping point of the forces most resistance to change – nationalism, finance and religion – which are currently combining to produce a probable short-term shock to civilisation (2020). Caveat: Far be it from us to stigmatise the religious phenomenon as a whole. Religions are undoubtedly agents of humanity, peace and civilisation… The forms of religion we are interested in here belong to the political or even geopolitical branches of religion; branches in which notions of good and divinity are far from being central. The American evangelical churches, although born spontaneously within a society characterised by its lack of historical and cultural references, were soon identified by the US State as possible ‘shadow army’ to culturally ‘colonise’ the rest of the planet and extend its Lebensraum outside the radar of the international control system (UN and others) through the deployment of religious networks or ‘diasporas’. Africa and South America are today being invaded by these movements and their ideas. They have, of course, manoeuvred Bolsonaro’s election, applauding the racist, sexist and homophobic speeches they themselves have kindled. But they have also appeared in Costa Rica where they now represent around 20% of the population. And in this social, ecological and economic miracle called Costa Rica, a 44-year-old Christian evangelist, Fabricio Alvarado, managed to win the first round (with more than 24%) of the presidential election of last February on an agenda based on the traditional family, national sovereignty, social christianity and economic liberalism. Of course, he was largely beaten in the second round, but his party is now able to influence the national political agenda and is causing significant division in a Costa Rica known only a short time ago for its great cohesion, for instance on the country’s budget deficit issue. 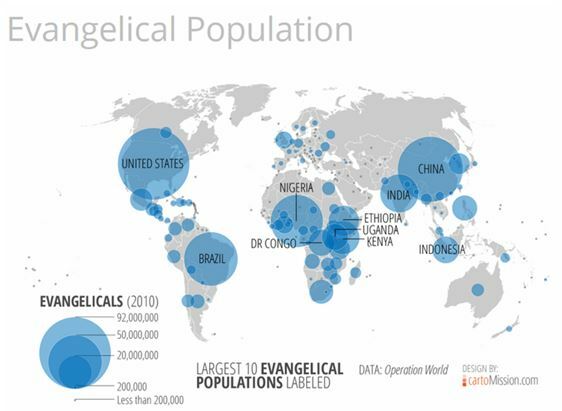 This 20% figure for Costa Rican evangelicals is representative of the entire sub-continent, where they were 3% only thirty years ago. Everywhere, they join forces with conservative political forces, of which Fabricio Alvarado is only one of numerous representatives. A fairly similar process is taking place in Africa, where Pentecostalism has gained a foothold by proliferating churches, by spreading a fundamentalist (particularly homophobic) reading of texts and by taking hold of the political life of their countries. Ghana, Uganda, Tanzania, Nigeria, Zambia and Zimbabwe are particularly affected. With the fall of the Iron Curtain, American evangelists arrived everywhere in Russia and Eastern Europe with money to buy souls through social aid. The context was ideal. A population having lost their religious bearings after 70 years of forced atheism and temporary state deficiencies resulting from the collapse of the Soviet system. Evangelists, the Open Society … the United States has thus welded itself to these fragile countries with every intention to craft a civil society and religion in its image (and service). Europe has let it happen. Russia not so much: It is this civil society that Mr. Putin has been attacking for several years, banning NGOs from receiving foreign funds – a measure, by the way, widely shared around the world. Action and reaction! Faced with this invasion, Putin’s Russia, although initially rooted in atheist principles, soon moved closer to the Moscow Patriarchate in order to counter-attack within the former Soviet zone of influence. In the June 2016 issue of the GEAB, we talked about the silent conquest of North American and Russian Orthodox Evangelicals in Eastern Europe.. But the story is not over, as, through this case, the Patriarchate of Moscow has found a welcome opportunity to be heard, to strengthen its political alliance with V. Putin and to inaugurate a schismatic process within the Eastern Christian Church. 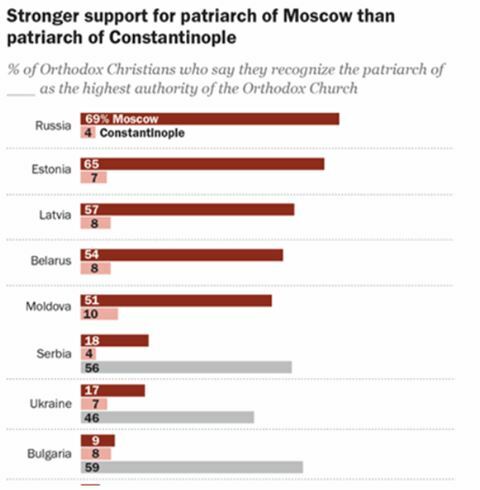 Also, the Russian Orthodox Church has already broken ties with the Patriarchate of Constantinople. It was Bartholomew, the Patriarch and head of the Orthodox Church of Istanbul, who set free the Ukrainian Orthodox Church. But at what blood price will the mother house of the Eastern Church move from Istanbul to Moscow?